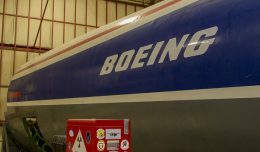 Boeing announced on Monday that Air Lease Corporation has finalized an agreement to purchase up to 60 new Boeing 737-800 aircraft. 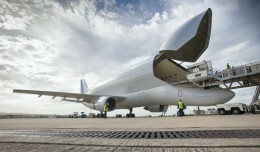 The order was first announced in July at the Farnborough Airshow. 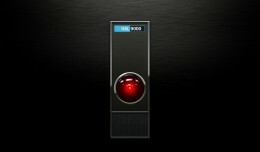 The order is valued at up to $4.9 billion at list prices. Deliveries will take place through July 2017. 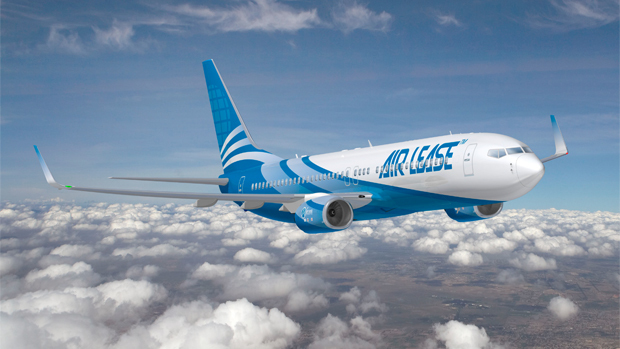 Air Lease Corporation is a new aircraft leasing firm founded this year by aircraft leasing legend Steven Udvar-Hazy. In addition to these 60 Boeing aircraft, ALC ordered 31 Airbus A320s, 20 Airbus A321s, and 15 Embraer E-190s at Farnborough 2010. 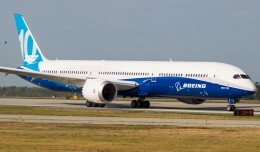 As the amount of technology in aircraft has increased, so has the number of computers involved and the reliance on them for the aircraft's operation. 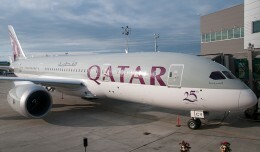 Qatar Airways took delivery of 2 787-8 Dreamliners recently in Everett, WA, and NYCAviation was there for the festivities!